Are you considering to outsource your Social Media Marketing? If you are, then you are not alone. A significant number of companies, these days, are outsourcing their social advertising. One of the reasons many companies are outsourcing their social media activities is to save money. Outsourcing is cheaper than hiring top-tiered individuals. If you wish to do the marketing yourself, it can be time-consuming. Then, there’s the fact that tactics can change rapidly you can’t keep up. Your team may also lack the specialty skills, resulting in an overburdened social media duty. If you outsource your social media marketing to the right agency, you can be sure that the company will use tried-and-tested methods to improve your marketing. Your new partner will use well-researched methods for scalable results. 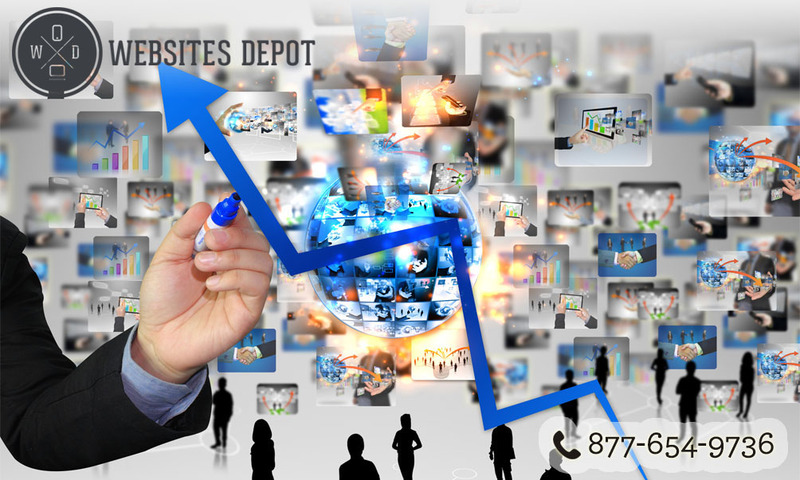 Websites Depot, for example, has a system that can easily pull hundreds to thousands of data points so we can easily work with you to make adjustments to your marketing strategy. One of the biggest reasons people outsource their social media marketing to companies is that they don’t have the time to do it. That’s because executing social media strategies is a full-time job. When you outsource this aspect of marketing, you do not have to dabble and find out what works. It is already the agency’s responsibility to do so. 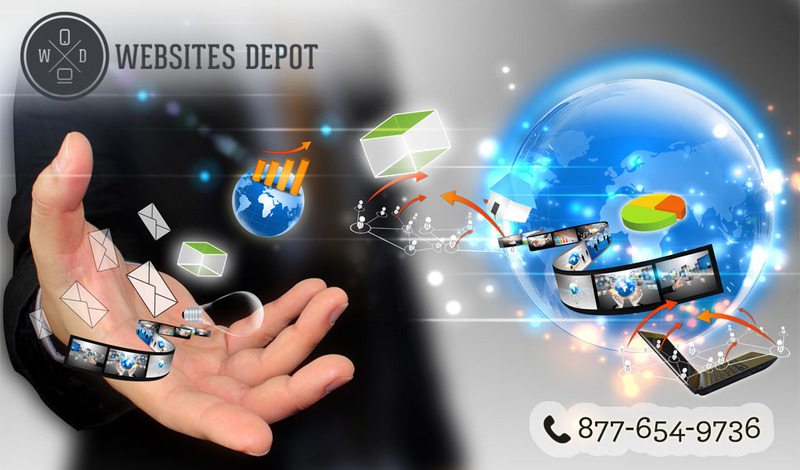 Websites Depot will figure out the most efficient tactic to improve performance. We will also implement and manage those strategies on your behalf. While social media sites’ algorithms’ changes, your internal team can just focus on driving your business forward. Our team, on the other hand, will concentrate on the new game plan that can amplify your message to social media users. Successful social media managers have specialized skill sets. They don’t only have skills in audience development and content creation, but they also have skills in SEO and advertising. These managers are also skilled at visual thinking and pattern recognition. At Websites Depot, our social media managers have those required skills to boost your campaign. Outsourcing your social media marketing tactics can be a daunting task for you. However, if you do your homework right, you can easily reap its benefits.